Classes and Sessions all the time! We have classes and sessions for everyone! Morning, Afternoon, Evening and Personal Coaching available 6 days a week. Take a look at our class schedule! Coaching is important, we ensure you are getting some of the best Coaching in Australia and from around the World. Take a look at our Coaches and their extensive backgrounds! We make sure all members receive the proper attention they deserve. View Schedule Here!Or download schedule here! I joined Martial Arts Development with a friend and this was the best move I have ever made. I weighed at my heaviest near 120kg, With the guidance and encouragement of the Coaches and team members, I have managed to not only get down to my goal weight of 75kgs, but also maintain that weight for over two years now. 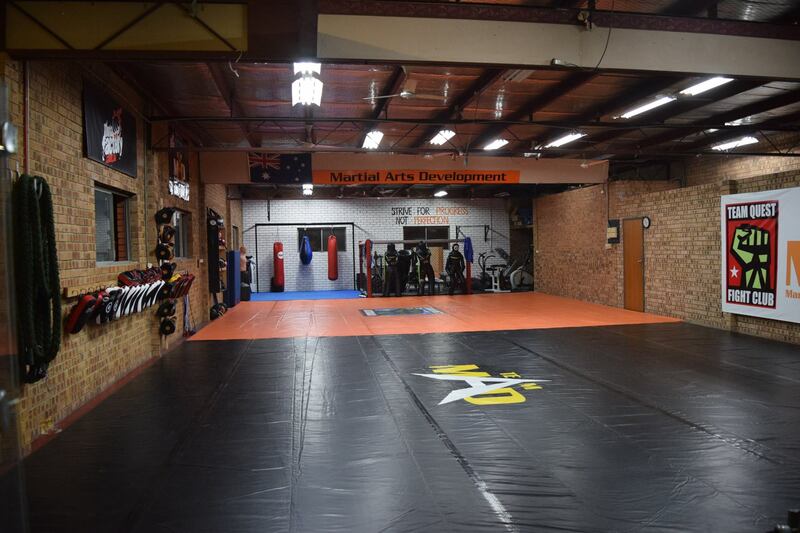 I have found the atmosphere at Martial Arts Development has encouraged me to keep training and set new fitness goals for myself. It has become a lifestyle now it feels as if something is missing in my week if I don’t get to train. Dennis M.
Start Now and Lets achieve something great! 'I will get started next week' or ' I will come in when I get fit' are the usual reasons that hold most people back. Dont let any reasons get in your way from training. All experience levels and all fitness levels are welcome at Team M.A.D. Come on in for a Free trial session and lets get you training!